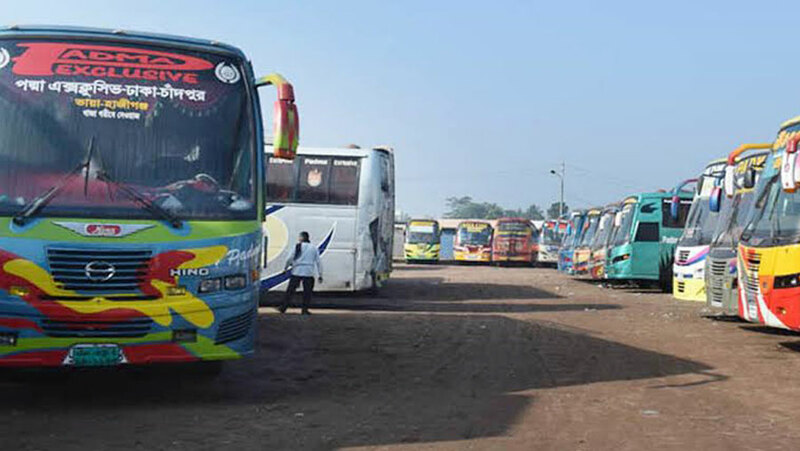 The advance bus tickets will be available from Aug 5 to facilitate the journey ahead of holy Eid-ul-Azha, local media reports said. The Eid-ul-Azha is expected to be held on Aug 22 based on moon sighting and the Eid journey will begin a week ahead of Eid day. Advance bus tickets will be available in city’s different bus counters from Aug 5. Meanwhile, Bangladesh Railway authorities will start selling advance train tickets from Aug 8 on the occasion of Eid. The sale will continue till Aug 12.